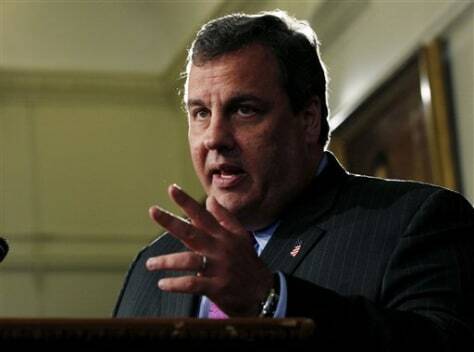 Jump to video What does Christie’s move mean for GOP? New Jersey Gov. Chris Christie announces that he will not run for president in 2012, Tuesday, Oct. 4, 2011, at the Statehouse in Trenton, N.J.